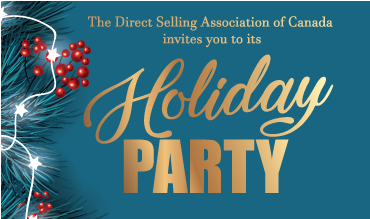 The DSA is inviting all it’s members to join us for our annual DSA Holiday Party. Meet up with friends and colleagues in the business. This is a great networking opportunity. Drinks and great food will be served.